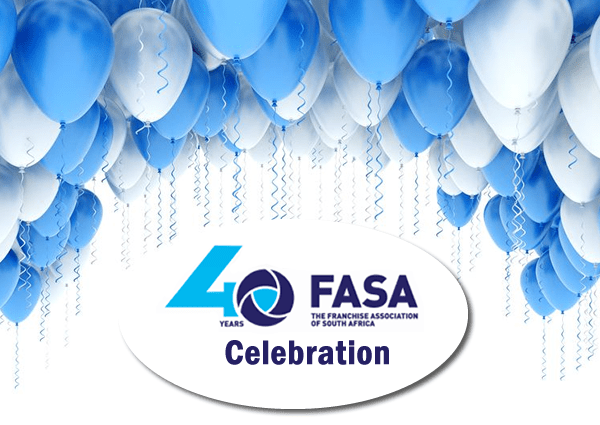 As the Franchise Association of South Africa prepares to celebrate its 40th anniversary this year as the oldest internationally recognised Franchise Association on the continent, South Africa can be proud to hold the torch for franchising in Africa. When entrepreneurs like George Halamandaris, in the early 1960’s, observed the emergence of steakhouse and burger concepts in the US with keen interest and decided that South Africa was ready for something along those lines, franchising was born with the likes of Steers, Burger Ranch, Spur and Milky Lane. Today, nearly sixty years later franchising contributes 15,7 % to GDP (R721 billion estimated turnover) and is bigger than key sectors such as agriculture, mining and manufacturing. 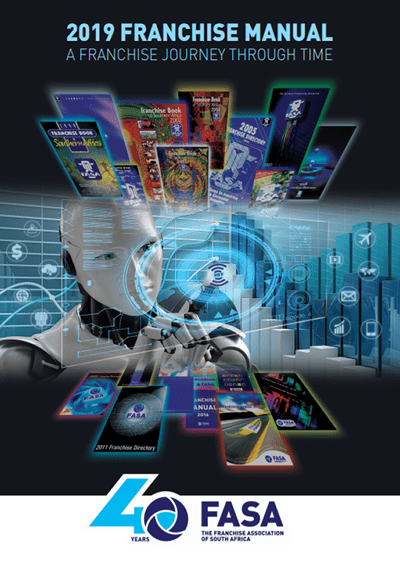 The Association was formed in August 1979 by a handful of forward-looking franchisors that realised that the lure of franchising could easily be abused and the time had come to align its business principles to internationally accepted norms. 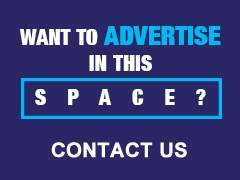 Some of those founding brands, which included Wimpy, Mend-a-Bath, Steers, Milky Lane, Minit Print, Juicy Lucy, Mike’s Kitchen and King Midas, set down ethical standards and became a forum for networking and promoting the business format of franchising to both business and the public. Over the years, as new concepts grew from fledgling to big brands, they used FASA and its various platforms like the Franchise Awards to mark key stages of their development – with both the franchise sector and the public watching with interest as the burger brands were pitted against each other, new pizza brands challenged the status quo and new concepts used the awards to climb the ladder of success. From just a handful of business sectors, franchising today in South Africa covers 17 business sectors – with a long way to go to reach the 25 to 50 business sectors that developed countries boast. 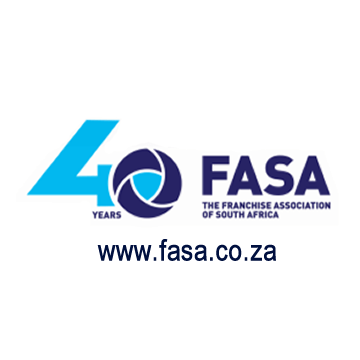 FASA’s mandate, over the forty years has been to oversee various areas of development, in line with socio-economic and political shifts. Central to all its work over the years has been the encouragement of entrepreneurship, the promoting of self-employment and small business development, the development of skills within the many business categories that it represents and the subsequent job creation that is generated by the thousands of outlets of franchise brands. As we enter a new dawn politically and a new age with the 4th Revolution changing the way we do business, FASA’s vision for the future continues to be that of representing the interests of this vibrant sector and encouraging new business concepts that will add to the 865 franchise systems and 45 011 franchise outlets that form part of one of the biggest business sectors in the country.